Sometimes you need to make several different file types excutable to install applications. Those file types include .sh and .bin. I had seperate tutorials on how to deal with .bin and .sh files type. 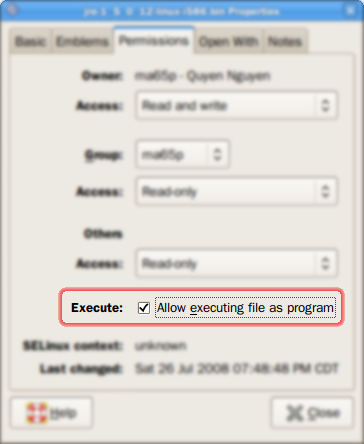 There are two ways to make a file executable: using terminal or using graphical interface. Enter your password. 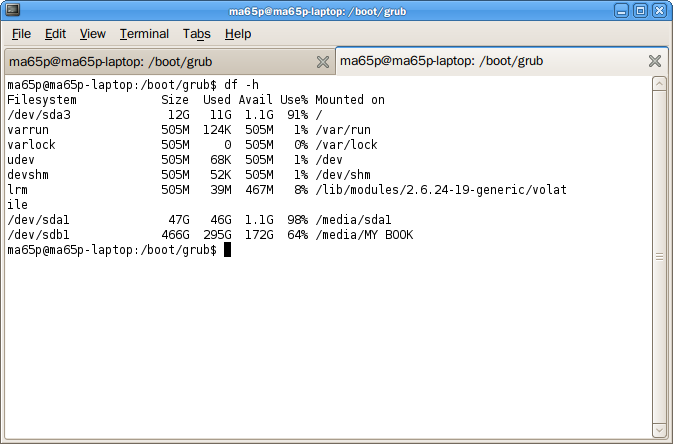 The file is now executable. 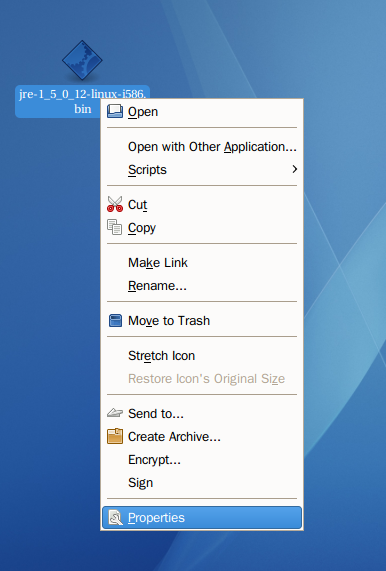 Your file will have a different icon and now become executable. Note: Double click on the file does not nescessarily execute the file. You may have to use terminal.